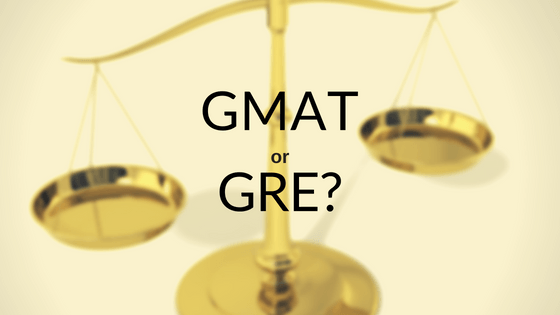 This is the first in a four-part series of posts on GMAT/GRE testing. We encourage you to review all posts. 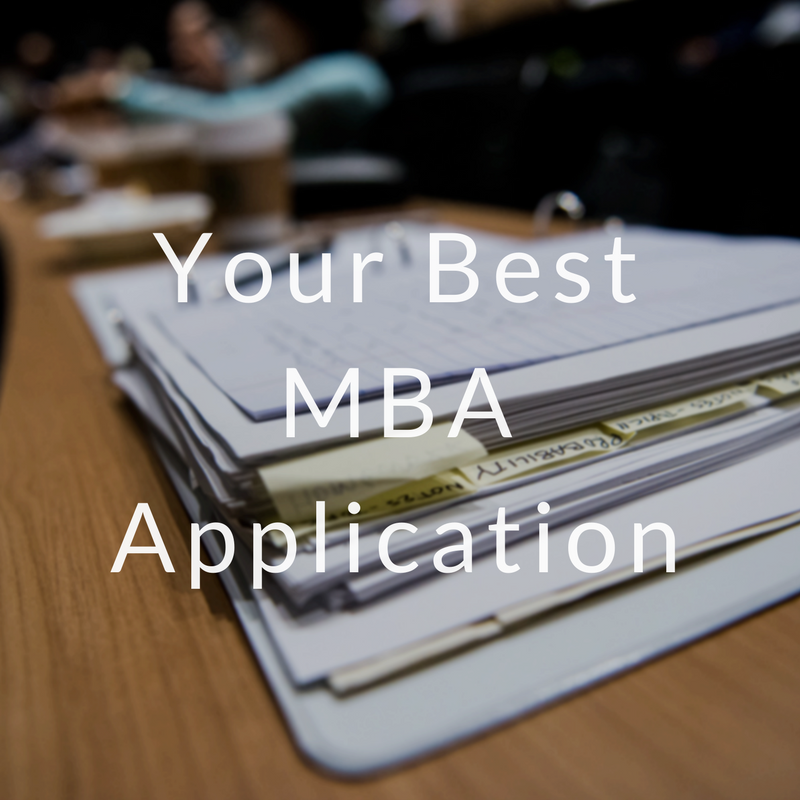 This content was written by Dave Jackson, Senior Admissions Officer, Dallas/Fort Worth MBA. 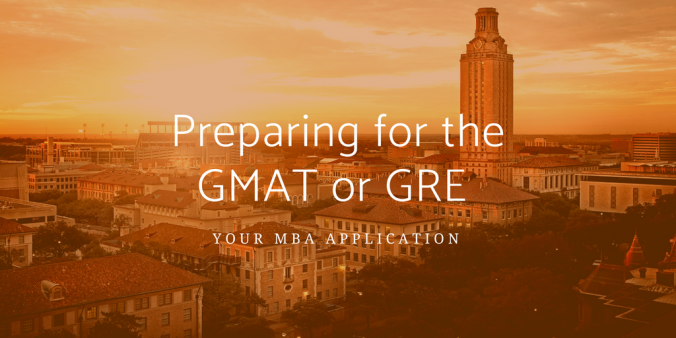 It can be the most stressful part of an MBA application-– the requirement to take either the Graduate Management Admission Test (GMAT) or the Graduate Record Exam (GRE). At McCombs, the Admissions Committee does not waive this requirement for any of our Working Professional MBA programs (Dallas/Fort Worth, Houston, or the Austin Evening programs) or for our Full-Time program. So your first question will be: Which test do I take? While both tests have quantitative and verbal sections, they have noticeable differences. We encourage you to do your research and take practice tests to learn each test’s points of emphasis, and how they are scored.